Having already walked on water and transported a mobile phone through a glass bottle, Bradford-born illusion artist Dynamo has now signed a deal with Pepsi, becoming the face of the brand’s ongoing ‘Live For Now’ campaign. 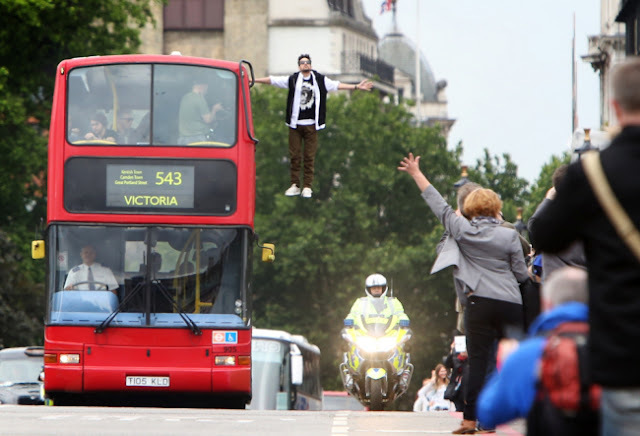 After expressing that he is “looking forward to working with Pepsi Max on their latest campaign”, Dynamo literally raised eyebrows across central London this weekend as part of the promotional activity by appearing to levitate alongside the roof of a double-decker bus. Adamantly contesting the laws of gravity, Dynamo was connected to the vehicle using just one outstretched arm, with the bus itself sporting a superside advert displaying the #LIVEFORNOW campaign hashtag. 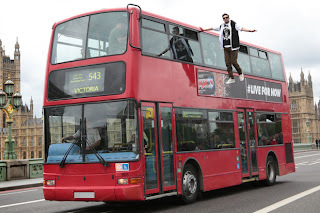 Hired solely for marketing purposes, the imaginary ‘543 to Victoria’ came complete with ‘shocked’ passengers, completing the effect of the staged stunt. Genuine onlookers stood in bewilderment as the Pepsi advert traversed key city landmarks such as the Houses of Parliament and Big Ben, triggering endless speculation about how Dynamo managed to execute this latest illusion. 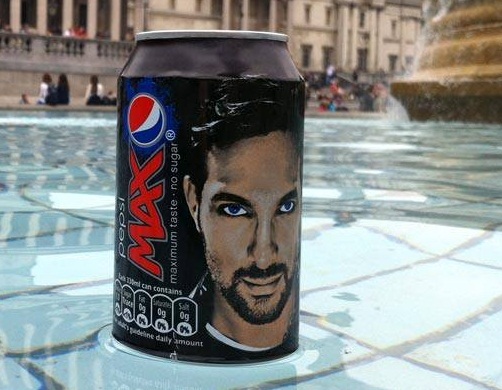 Currently promoted on Twitter, #LiveForNow aims to inject the public with heightened brand awareness for the Pepsi Max beverage, with Dynamo also featuring on the product’s packaging. Pepsi Max will also act as TV sponsors for the upcoming third series of Dynamo: Magician Impossible, scheduled to launch in July.